This attack does always 90+ to the Defending pokémon. 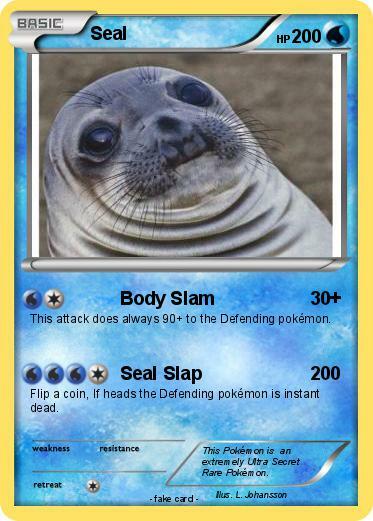 Flip a coin, If heads the Defending pokémon is instant dead. Comments : This Pokémon is an extremely Ultra Secret Rare Pokémon.